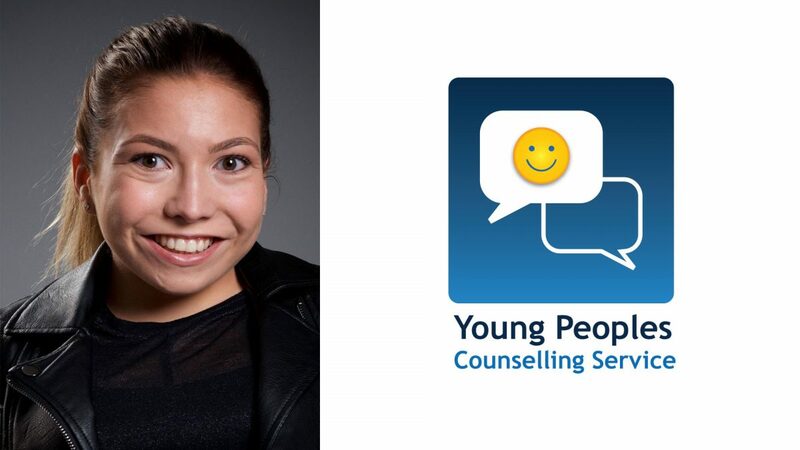 Young Peoples Counselling Service (YPCS); a child counselling charity committed to providing all referrals, one-to-one sessions with fully qualified counsellors, is delighted to announce the appointment of Annabelle Davis, as a patron for the charity. Annabelle Davis a successful English actress best known for her role as Sasha Bellman in The Dumping Ground and is also a keen artist. Annabelle is an active supporter for both YPCS & Little People UK (LPUK). “We are so pleased to have Annabelle Davis as a patron. Annabelle’s appointment will help raise awareness of YPCS as it enters the next stage of its journey, allowing us to focus on prevention of Mental Health issues within Young People through the creation of more community hubs in the Peterborough area targeting the causes of mental health in our schools & communities. We look forward to working closely with Annabelle during this exciting stage of our journey in which we plan to launch our first community hub, The Annabelle Davis Centre in Q3 2018”. “I’m honoured to support YPCS as they create ‘The Annabelle Davis Centre’. The work they do for young people within the community is amazing, and is very much needed. The media’s influence on young people today makes growing up far more challenging. Judgemental social media promotes ideas of perfection, instilling ideas of inadequacy and causing anxiety in young people through no fault of their own.